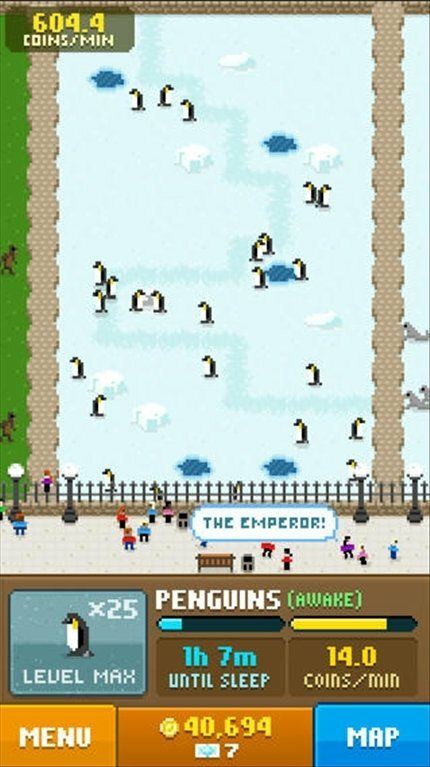 Don't expect Disco Zoo to be a complicated zoo management game. 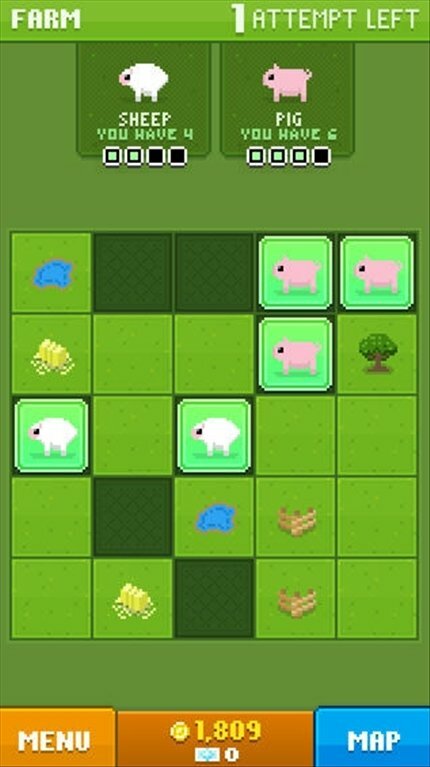 It's just an easy and entertaining game in which we have to get hold of animals by means of simple mini-games. The more animals we manage to gather in our zoo, the more money we'll earn and the more territories we can explore to pick up more animals. The funniest and funkiest zoo. 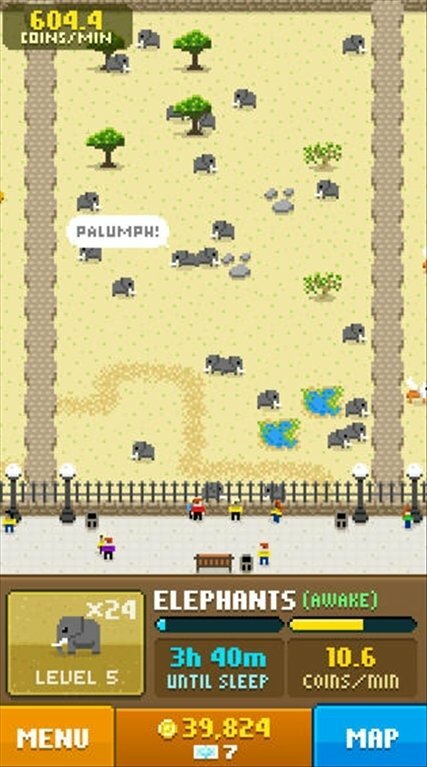 In Disco Zoo it's important to get hold of as many animals as possible. To do so we'll have to play mini-games in which we have to unveil squares on a grid to find four identical animals and add them to our collection. The more animals we have in our zoo, the more visitors will come and the more funds we'll manage to raise. 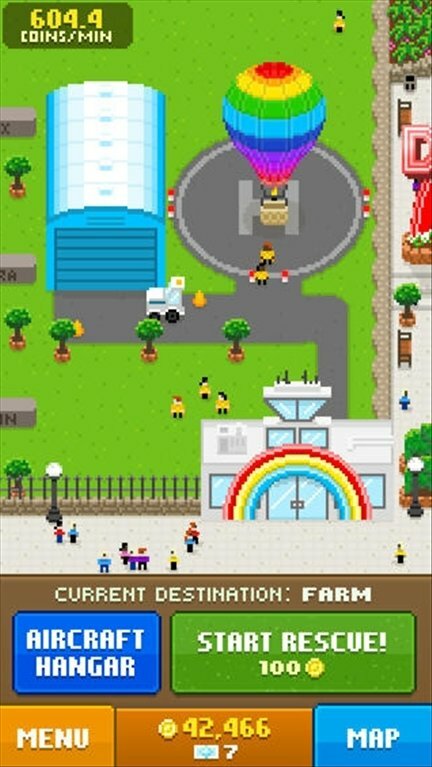 We can also play in Disco mode, in which everyone, including the animals, will start dancing and our income will increase exponentially. 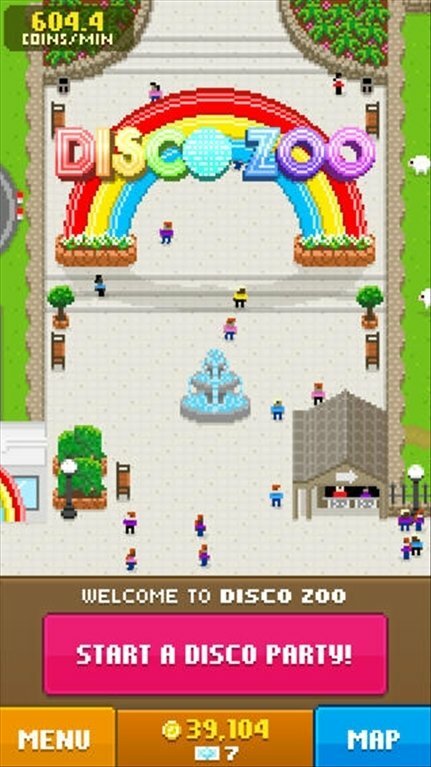 Download Disco Zoo to your iPhone and discover the new game in town.